I created some 2D games a few years back using Construct2, have a look! 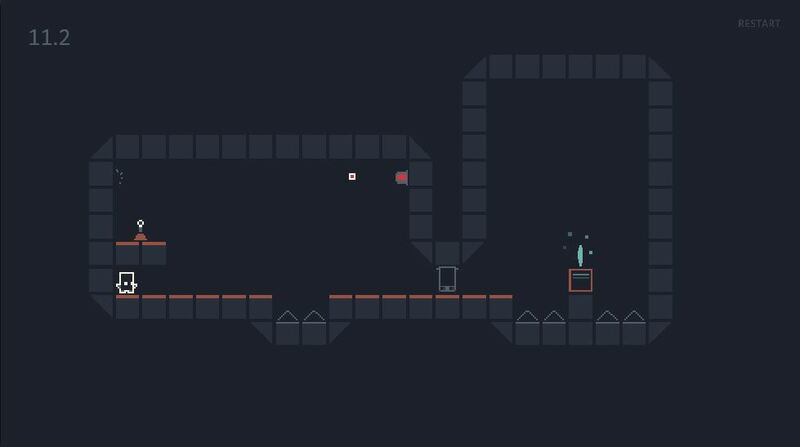 Small one button platformer, get to the blue diamond to advance! 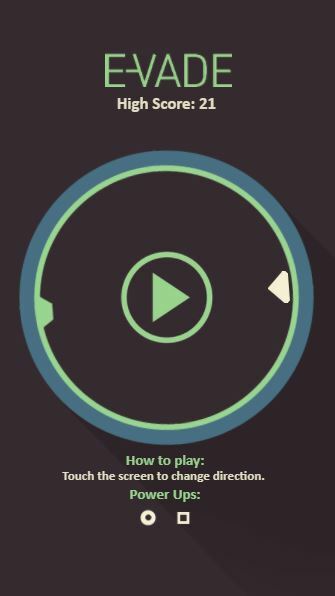 Touch the screen to change direction, you must avoid everything green. Try and last the longest without dying and grab those power-ups! 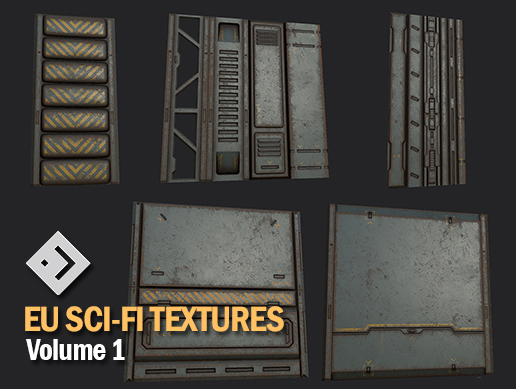 I have released my first sci-fi texture set on the Unity Asset Store. This volume contains 26 materials, many materials are created with multiple combined textures like trims etc. that can be mapped separately. 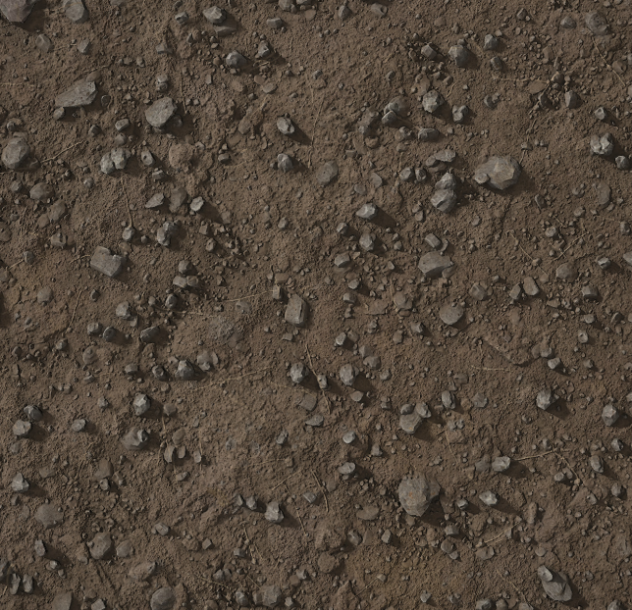 All PBR textures are 2048×2048 in size and have Diffuse, Normalmap, Height, Roughness maps included. One material has an additional emission map. Feel free to visit my LinkedIn profile and add me! I decided to upload my Quake 3 and Quake 4 textures to GitHub. Since all my texture sets have a Creative Commons Attribution-ShareAlike 4.0 International license. 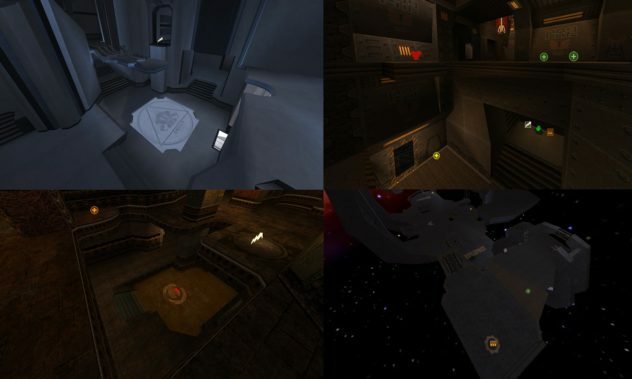 Lint has converted my Quake 3 maps to Quake Live, you can grab them from the Quake Live Steam workshop. 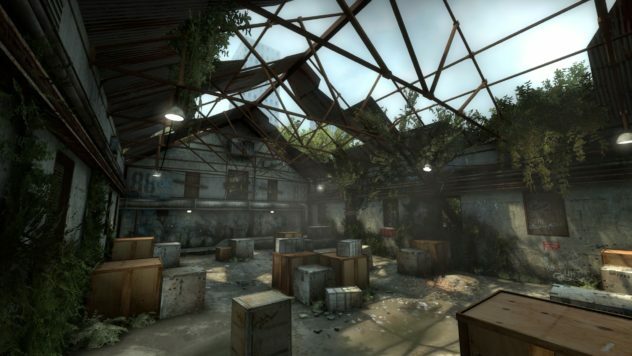 I have created a CS:GO training map called ‘aim_abandonedwarehouse’. You can find it in my Steam Workshop. I have an ArtStation page, you can check out at the Art Station website. As of March 15, 2015, all my texture sets have a Attribution-ShareAlike 4.0 International license.